Please note this event is still going ahead - we have moved the concert inside which will ensure everyone stays nice and dry! 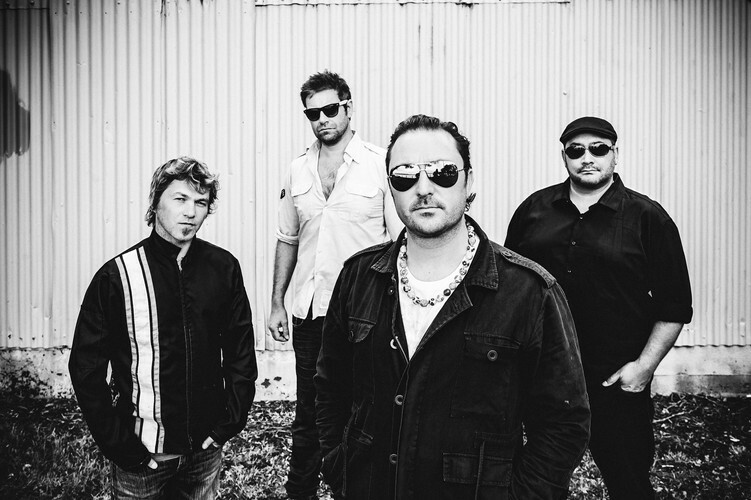 The Feelers hit Northland with infectious South Island outfit, The Eastern, for exclusive shows at two of our favourite summer hotspots, The Duke, Russell on Thursday 4 January and The Mangawhai Tavern, Friday 5 January. 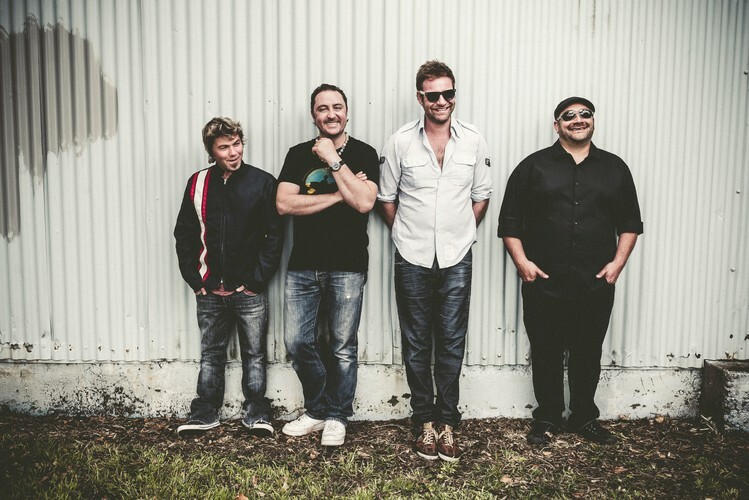 The Feelers have gone from busking on street corners to becoming pioneers of the kiwi music industry. Formed in Christchurch 1993, founding members James Reid and Hamish Gee are now joined by Andy Lynch (Zed) and Clinton Harris (Opshop). The band has been hugely successful with four #1 albums, multiple top 10 hits and a slew of awards under their belts. Supersystem, As Good As It Gets, Larger Than Life, Communicate, Fishing For Lisa, Venus and so many more great songs that have been part of a kiwi summer for over 2 decades. 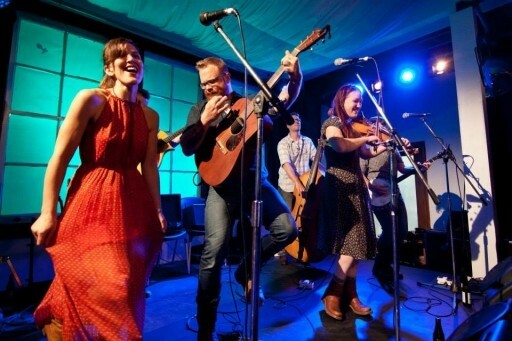 The Eastern are a string band that roars like a punk band, that swings like a gospel band, that drinks like a country band, that works like a bar band…in fact they are one of the busiest acts in the country, gigging in every nook and cranny. This band is incredible live!